UAE Technician is an leading repair company located in Dubai that offers Macbook Air repair service at home and in the business. Contact us for an estimate based on the type of problem you have, a certified computer technician can help you quickly. Established since 2009 in Montreal , we offer a full range of Apple computer repair service. A folder with an entry point appears at startup? 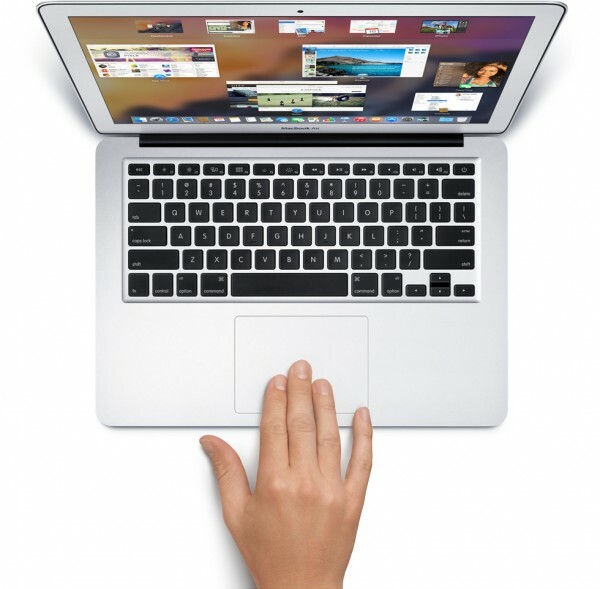 Many problems can be related to starting a Macbook Air. It is always advisable to back up regularly to avoid unexpected data loss. But in some cases, we do not anticipate these failures. The most common causes for a Macbook Air that displays this “error message” are the internal hard drive, a software problem that prevents startup or RAM errors. If your computer contains important personal data (photos, documents), do not take unnecessary risks of data loss and contact us for a preliminary assessment. The first step is always a complete backup of the data on your Macbook Air. Maintenance and Cleaning on a Macbook Air. For each intervention, we always take advantage of it to perform an internal cleaning of the computers, the cooling system being the most important to a direct impact on the durability of the computers, all brands combined. Dust accumulates over time, more quickly when we are lovers of cats and dogs! Cleaning the internal fans is even more important. Gain speed and notable performance. You can also service your Macbook Air yourself with regular surface cleaning. Just use a damp cloth or with a little mild all-purpose cleaner and just do it regularly. This will prevent the accumulation of dust in the long term. Just like cars, computers need regular maintenance to keep them running smoothly. Macbooks Air are somewhat special computers for data recovery. Having an ultra thin design, Apple uses less common hard drive. These are in most SSD models that require an adapter to extract the data. It is possible to transfer data either to a new SSD, external media or to the cloud. We do not recommend using FileVault, which encrypts data on a hard drive for security. We often encounter cases where the user has to forget the password for the encryption, which can make the extraction of data virtually impossible. The benefits of keeping your computer up to date. From the “Apple” menu, click on App Store, and then on the Update tab. In this section, operating system updates for your computer are available. Click on “Update” and the rest is done automatically. Performing the updates is considered preventive maintenance in computing.